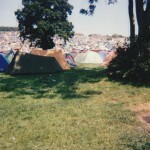 What a year that one was! 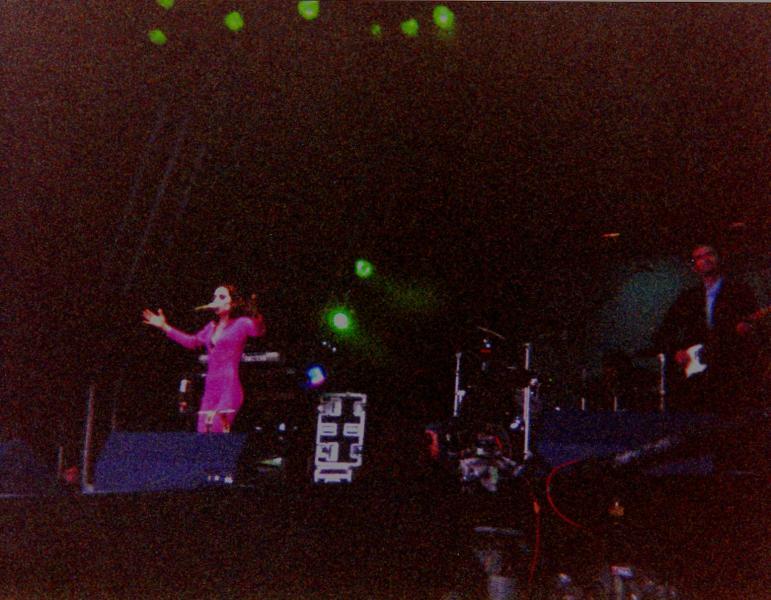 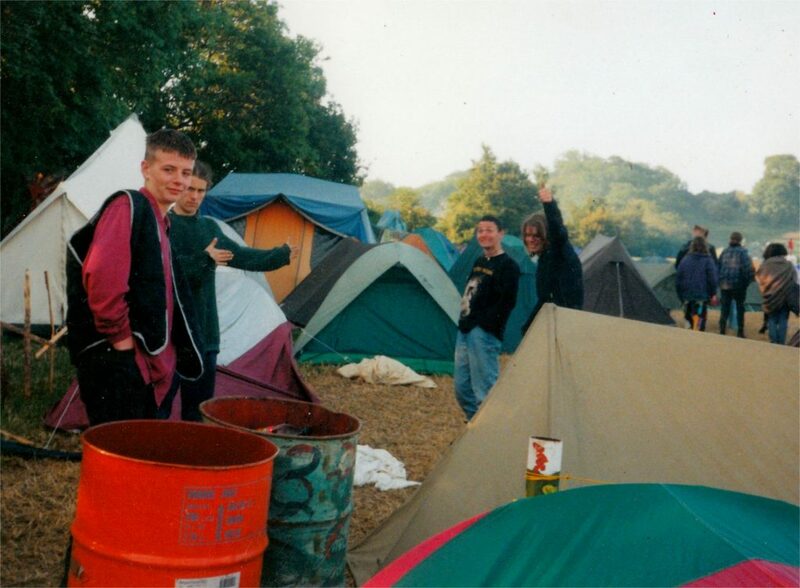 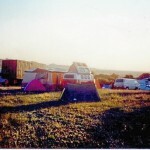 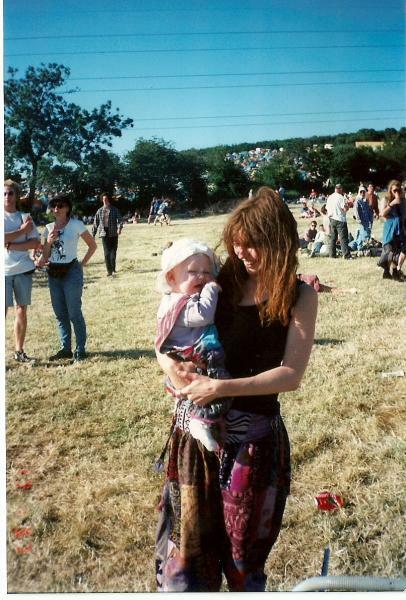 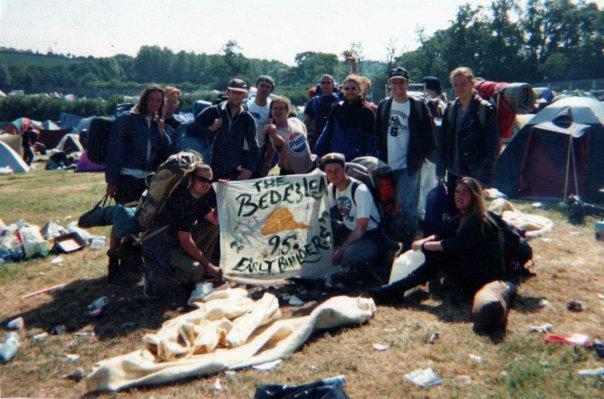 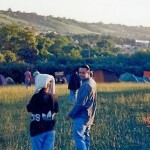 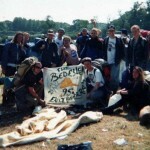 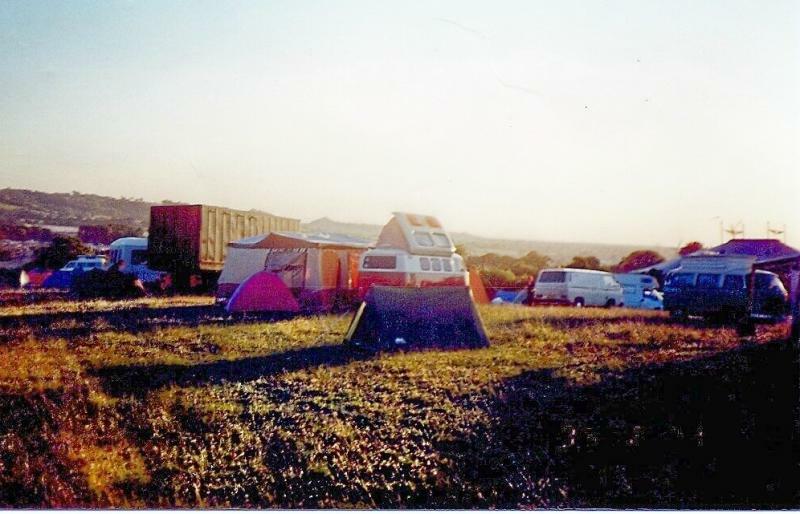 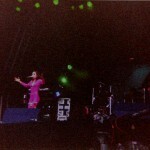 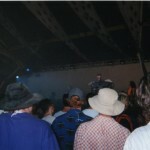 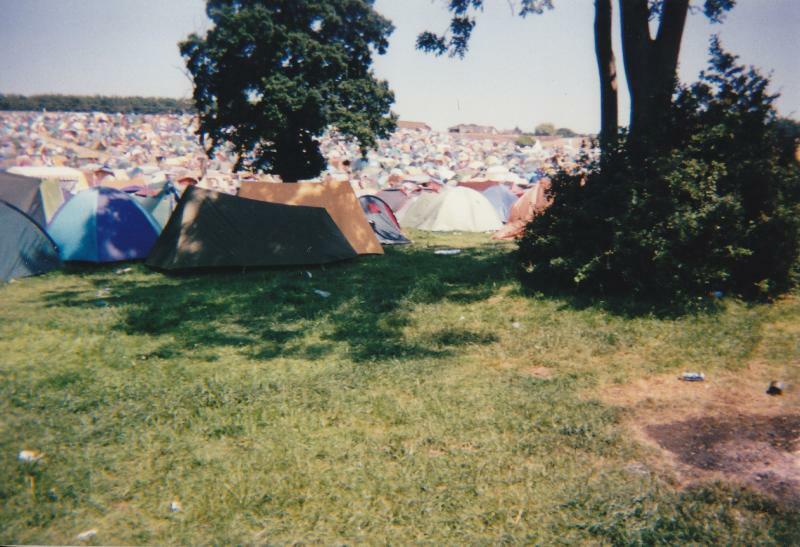 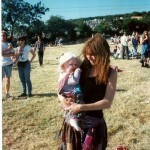 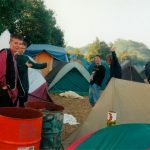 My 1st Glasto, with the Glasto smile. 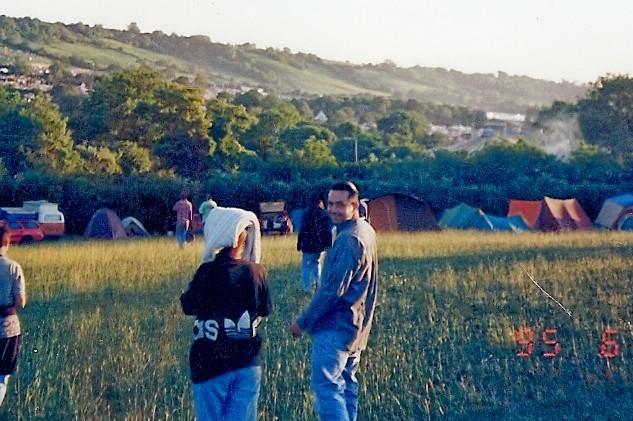 Life changer. 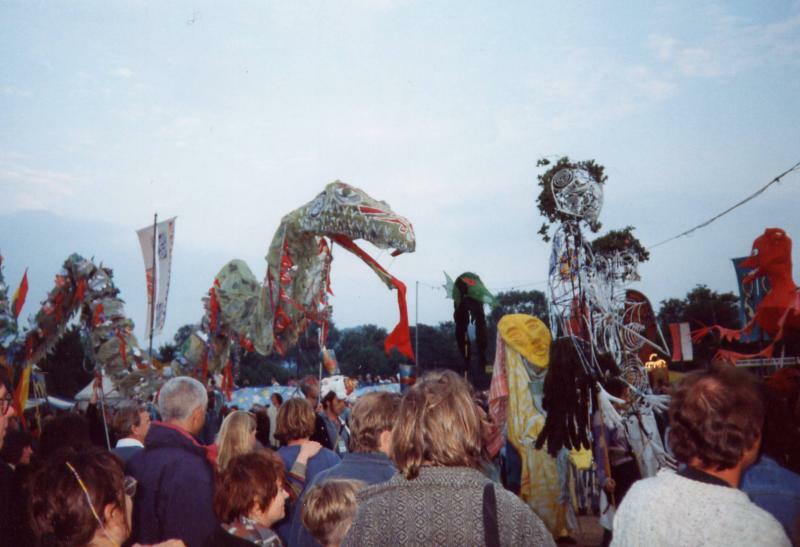 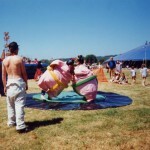 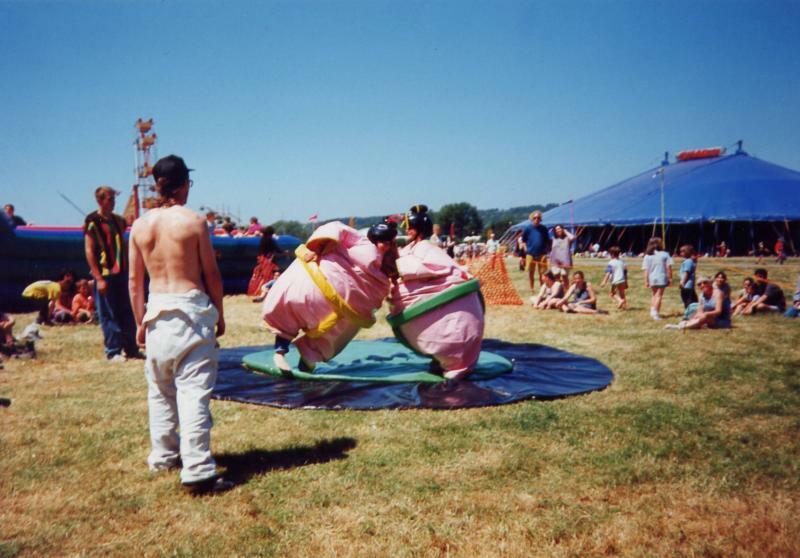 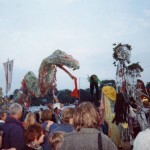 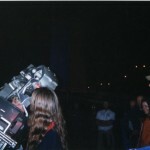 This was one of the evening parades through the Circus field in 1995. 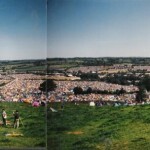 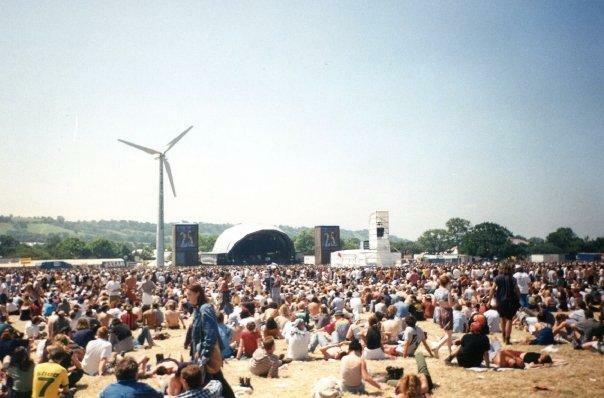 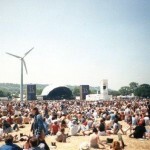 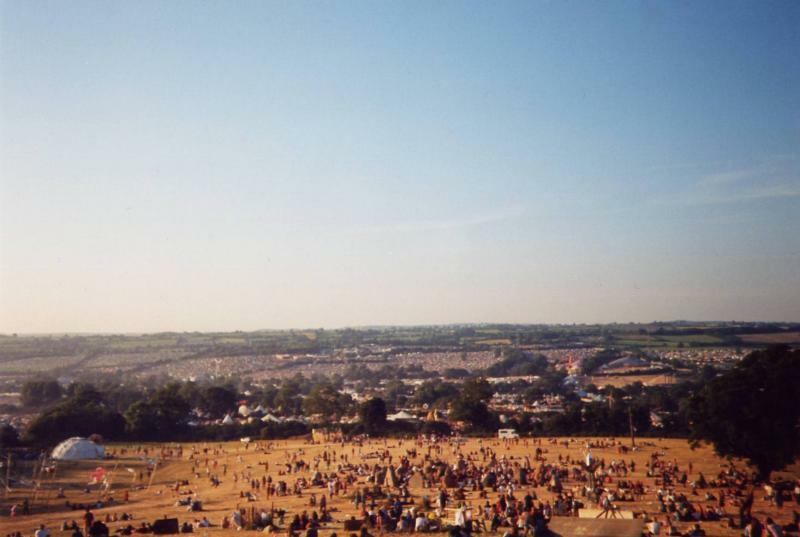 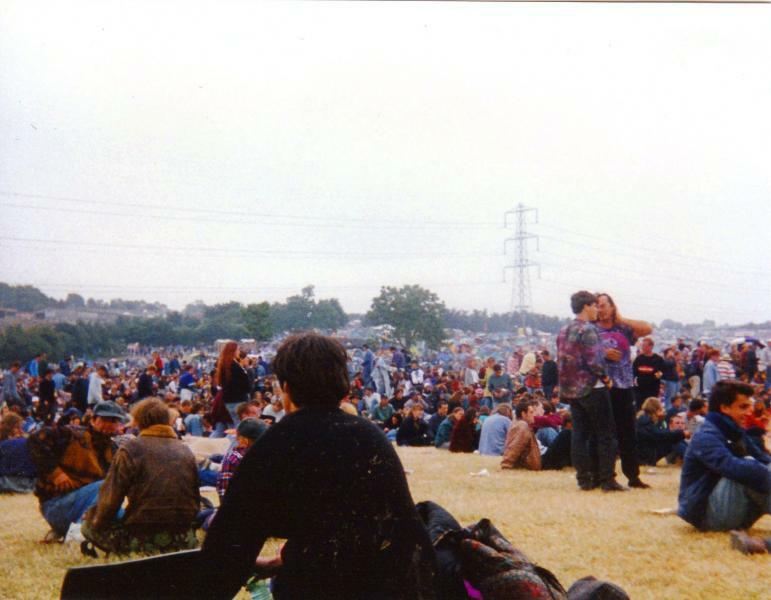 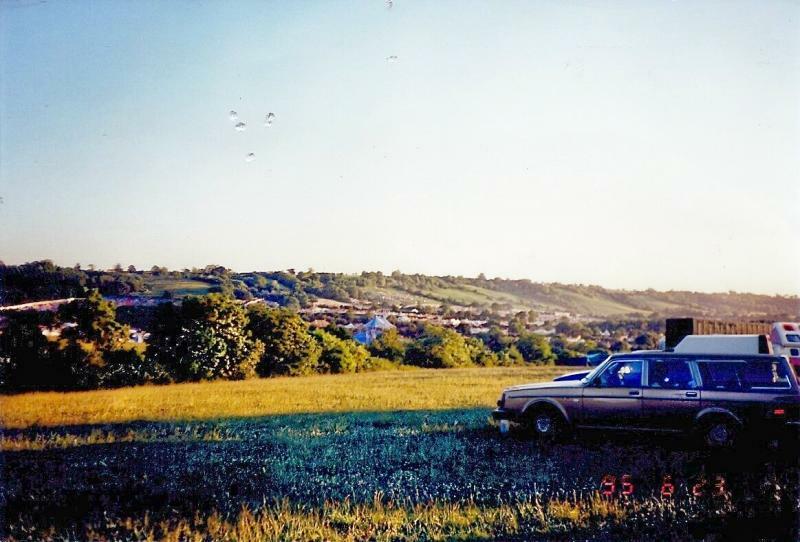 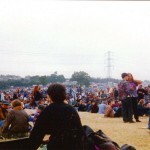 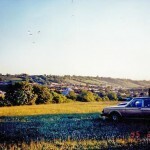 A view from the top of the stones in 1995. 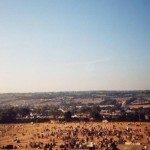 Sun, glorious sun!